INDIANAPOLIS, IN - (January 2016) - GreenLight Collectibles is honored to announce the launch of their Elvis Presley™ collection of authentic die-cast vehicle replicas. Elvis’ famous car collection is brought to life with replicas of his most iconic vehicles including his 1955 Fleetwood Series 60, pink Cadillac. The first collection will be available on April 2016. 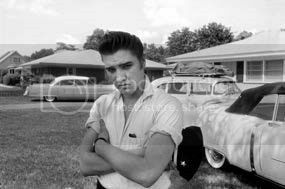 Elvis Presley was an avid automobile collector with a collection of nearly 100 cars ranging from Cadillacs to Lincolns to limousines. 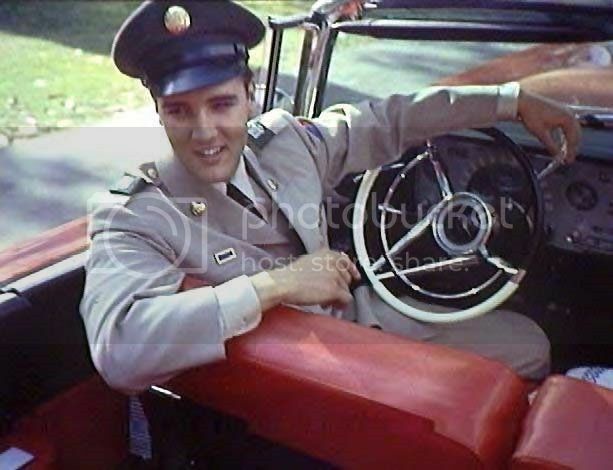 GreenLight will commemorate Elvis Presley’s life-long love affair with cars, as well as his time served in the United States Army, as he drove and serviced military vehicles from 1958-1960 during his musical career. 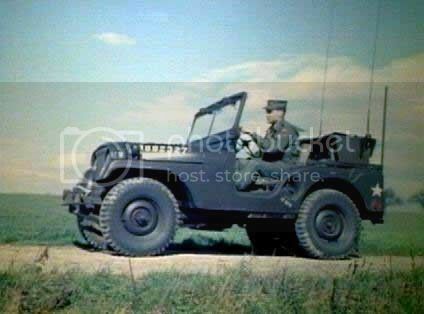 Collectors and fans will be “All Shook Up” over the upcoming models which will be released in various scales include 1:18, 1:24, 1:43 and 1:64. Follow GreenLight at http://greenlighttoys.com/ or find us on Facebook and Twitter. Authentic Brands Group is a brand development company which seeks to build long-term value through the ownership of intellectual property associated with prominent entertainment, fashion, and sports brands. Headquartered in New York City, ABG enhances brand equity through partnering with best-in-class licensees and retailers. ABG’s global portfolio of world-renowned brands includes Marilyn Monroe®, Mini Marilyn®, Elvis Presley®, Muhammad Ali®, Shaquille O’Neal®, Michael Jackson® *managed brand*, Juicy Couture®, Jones New York®, Judith Leiber®, Frederick’s of Hollywood®, Adrienne Vittadini®, Taryn Rose®, Misook®, Hickey Freeman®, Hart Schaffner Marx®, Bobby Jones®, Spyder®, Tretorn®, Tapout®, Prince®, Airwalk®, Vision Street Wear®, and Hind®. www.abg-nyc.com.